bought a 625g live lobster from sheng shiong. price was S$39.90/kg so cost S$24+. there is supposed humane way to kill the live lobster – i am cooking lobster bisque & lobster pasta & killing a live lobster for the first time – so i followed the steps. after killing & cooking the lobster for lobster pasta, i set aside the head & tail & put the remaining lobster shells into the shellfish stock. i felt that the lobster shells alone were not sufficient to make a intense, flavourful stock for the lobster bisque. so i fried in butter prawn shells & heads (from about 1 kg of prawns) then added 600ml vegetable (or chicken) stock & the lobster shells. i added some water & let the shellfish stock boiled lightly over 2 hrs, then sieved & reserved the stock for the lobster bisque & seafood risotto. i added chopped yellow onions, celery & carrots to olive oil & butter, softened the vegetables & added chopped leeks & diced tomatoes, some salt & paprika. i added 1 tablespoon of flour to thicken. then i added 400ml shellfish stock (kept 200ml for my risotto) & 1/3 cup brandy & added water & boiled for another 1/2hr & reduced to about 600ml. then i used immersion blender to blend to a very smooth, rich soup, then added 3 teaspoon heavy cream & sea salt to taste. 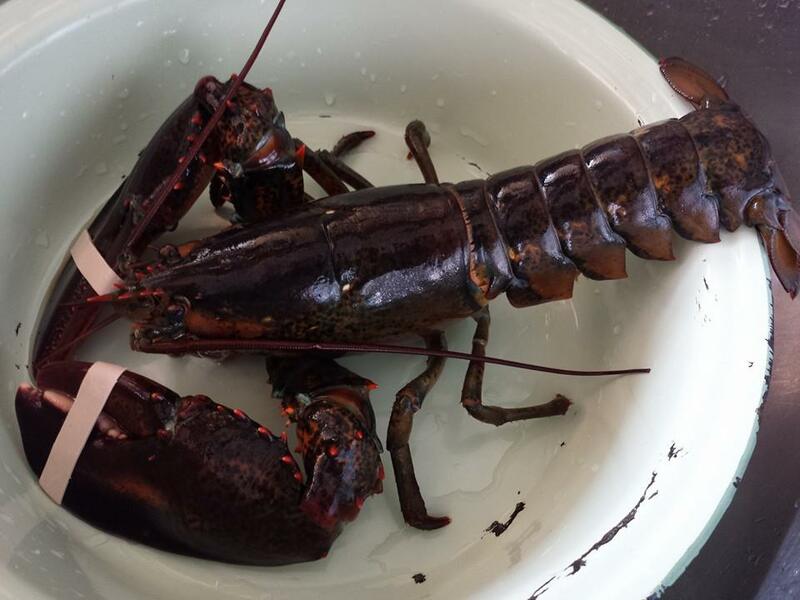 prepare shellfish stock – kill & cook lobster for lobster pasta. set aside head & tail. fry in butter prawn shells & heads (from about 1 kg of prawns). add 600ml vegetable (or chicken) stock & the lobster shells. add some water & let the shellfish stock boil lightly over 2 hrs, then sieve & reserve the stock for the lobster bisque & seafood risotto. cook lobster bisque – add chopped yellow onions, celery & carrots to olive oil & butter, soften vegetables & add chopped leeks & diced tomatoes, some salt & paprika. add 1 tablespoon of flour to thicken. add 400ml shellfish stock. add 1/3 cup brandy water & boil for another 1/2hr & reduce to about 600ml. 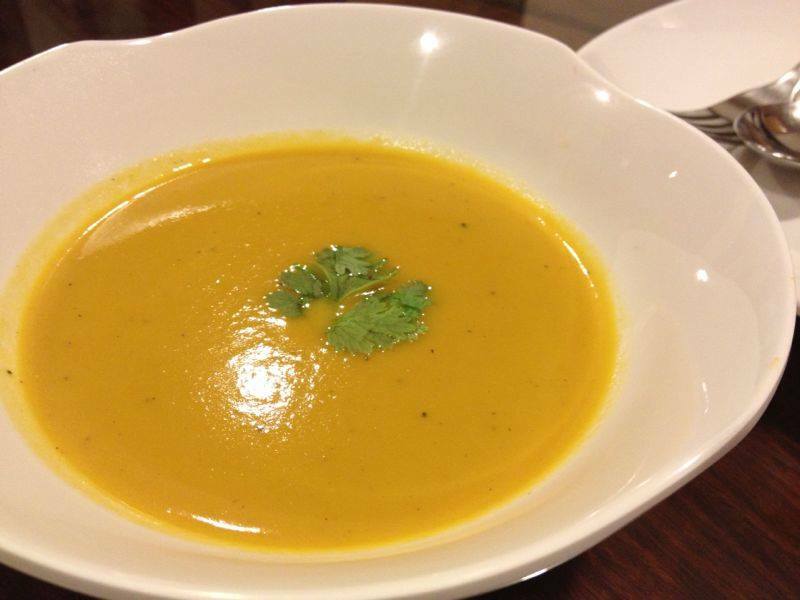 use immersion blender to blend to a very smooth, rich soup, then add 3 teaspoon heavy cream & sea salt to taste. 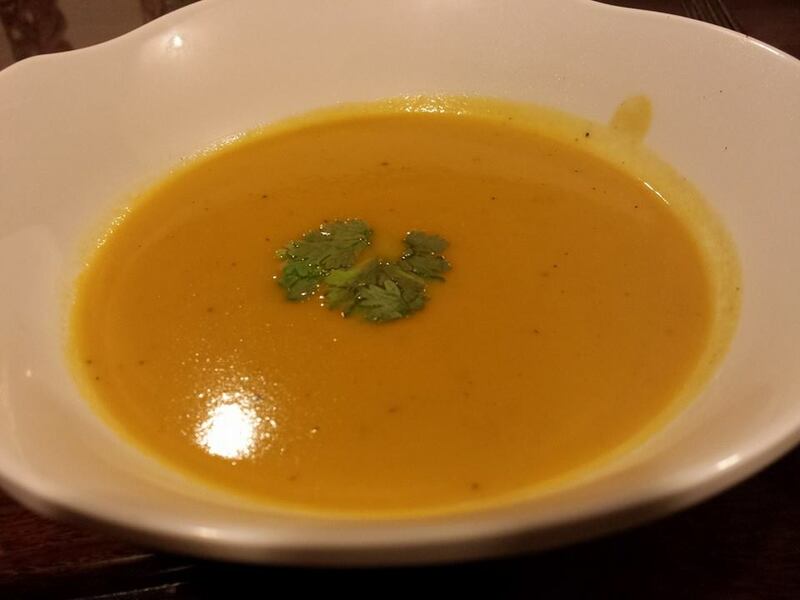 result = a very intense, tasty soup, smooth & consistent, sweet with lobster & prawn stock & vegetable base, & with a nice mellow brandy flavour. This entry was posted in Recipes and tagged brandy, heavy cream, lobster, lobster bisque, shellfish stock, vegetable stock. Bookmark the permalink.